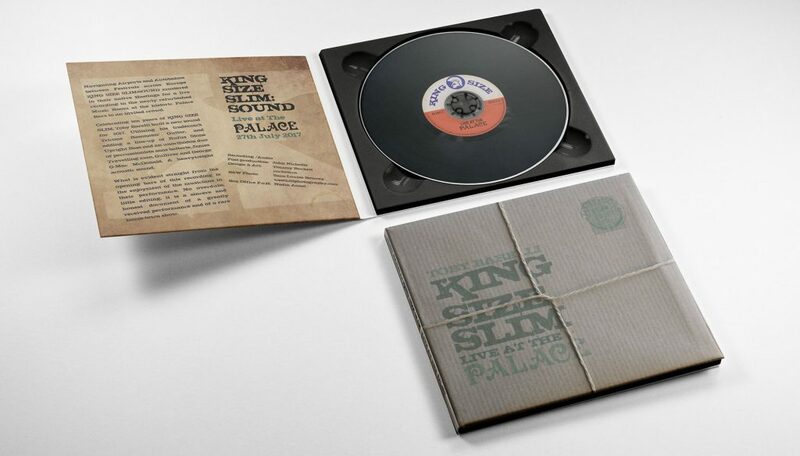 Rockett were requested to design a concept for the Live album by King Size Slim at The Palace in Hastings. 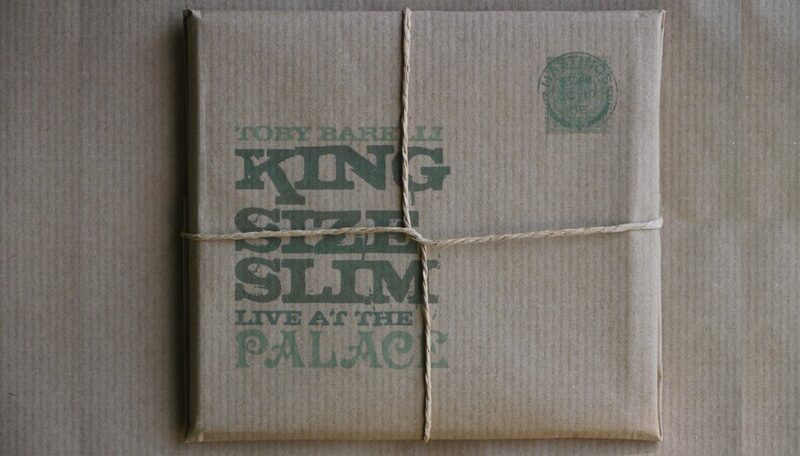 Rockett were requested to design a concept for the Live album being recorded by King Size Slim aka Toby Barelli at The Palace in Hastings. 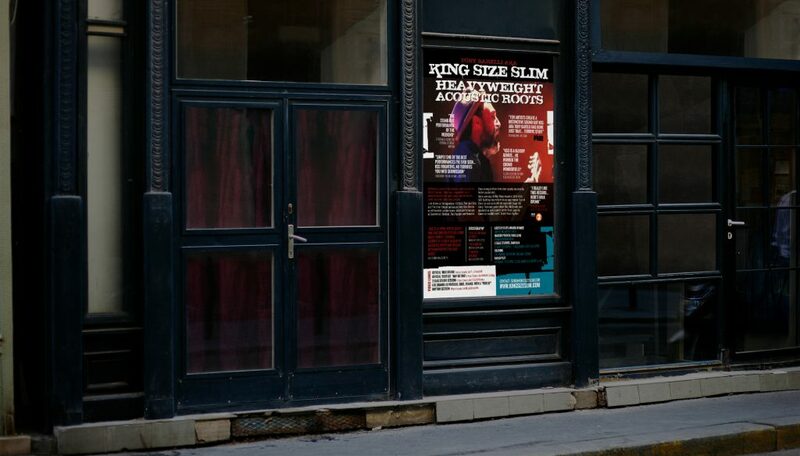 The Palace is a venue with lots of history and King Size is an act bringing various genres of music to one place in an original style. We decided to go for a vintage feels to the design and as such sourced various elements to achieve this including a postal stamp and mark from Hastings 1908. 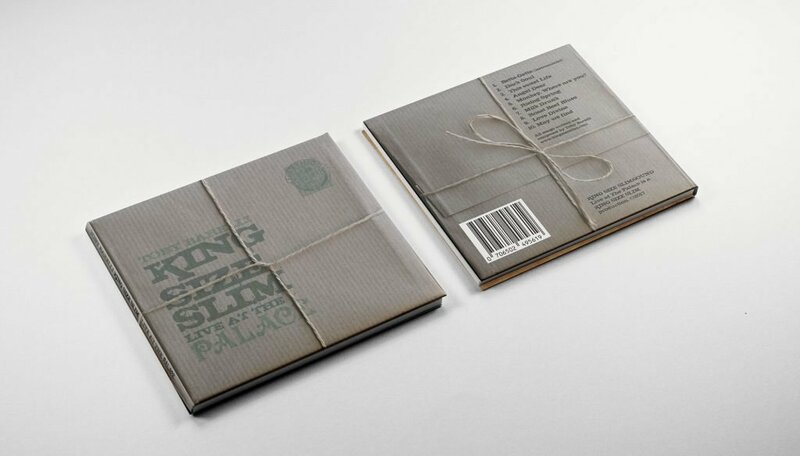 The design was printed on to brown paper (locally sourced) and wrapped in paper string. 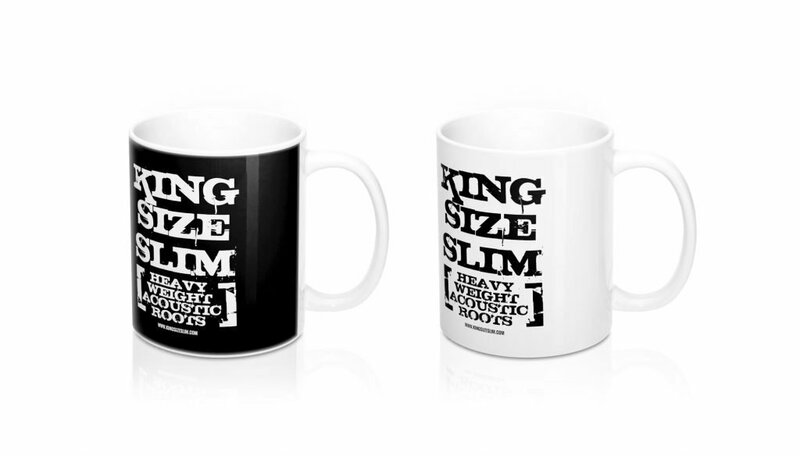 Even that had to be specific as there were quite a few options. 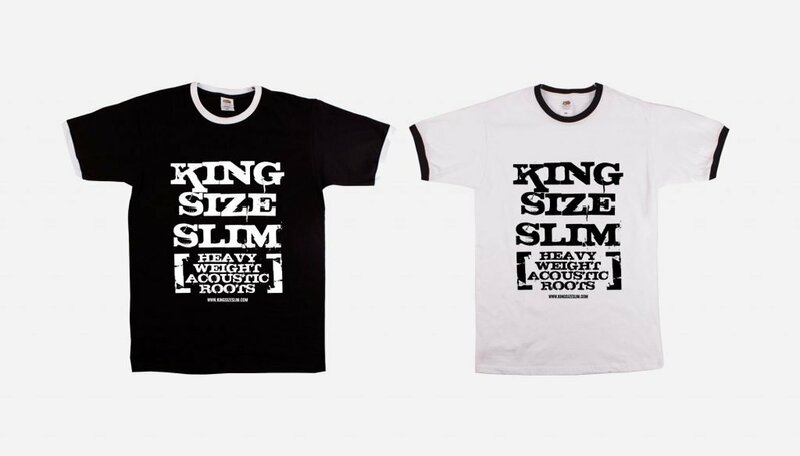 Along side this piece Rockett have provided various materials to help King Size get his message out to the world and will continue to do so.